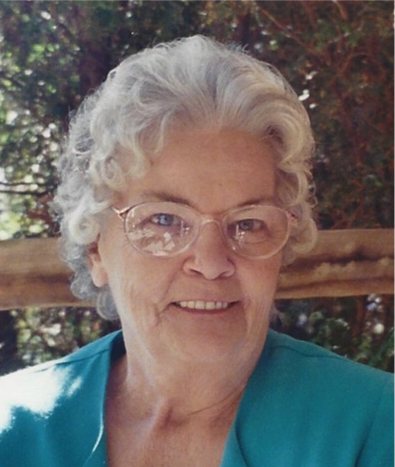 Obituary for Anna F. Fordyce | Todd Funeral Home, Inc.
Anna F. Fordyce, 80, a 54 year resident of Brighton Township passed away Tuesday March 26 in Brighton Rehab and Wellness in Brighton Township. She was born September 25, 1938 in Baxter, WV and was the daughter of the late Arnold and Anna Newell Wilson. She had worked as a deli clerk at Shop and Save in Rochester and was Protestant by faith. Surviving her are her husband Junior L, Fordyce, daughters, Barbara A. (Paul) Kofalt, Laura F. Everett and Theresa L. (Donald) Boots, 3 grandchildren, Michelle Kofalt, Sharon Brandon and Nathan Kofalt, 3 step-grandchildren, Taylor Boots, Destiny McCune and Jessica Rich, a brother David Wilson and sisters Carol Thompson and Sally Young, a special friend Patty Marshall and numerous nieces and nephews. In addition to her parents, she was preceded in death by brothers Lloyd, Glen and Paul Wilson and sisters Sharon Carnes, Joyce Palmer and Judy Wilson. Friends will be received Thursday from 2 to 4 and 6 until service time at 8 PM in the Todd Funeral Home, 340 Third Street, Beaver. Burial will be in Highland Cemetery. The family suggests, in lieu of flowers, contributions be made to the Beaver County Cancer and Heart Association, 3582 Brodhead Rd, #201, Monaca, PA 15061.